Home > Blog > Mitel Acquires Toshiba Unified Communications Assets. Excerpts from Mitel’s statement on their acquisition of Toshiba Unified Communications was taken from Mitel’s press release the original source can be viewed here. Effective immediately, Toshiba customers and partners have a clear path forward with Mitel, including ongoing access to existing Toshiba products and services. In addition, to ensure business continuity, a key group of Toshiba sales, support and R&D employees will join Mitel and will continue to provide support to existing Toshiba customers and partners. The transaction also includes a transition services agreement to provide product and service continuity. 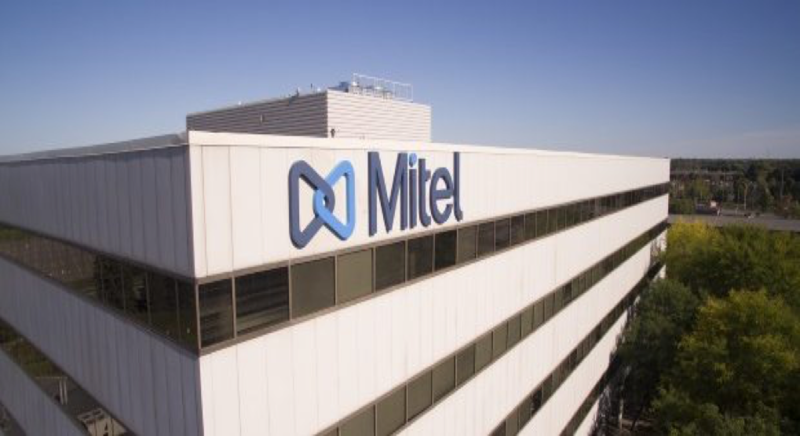 The transaction reflects Mitel’s strategy to focus on expanding its position in the UCC market as digital transformation accelerates demand for cloud-based business communications solutions and business productivity applications are reshaping organizations globally. (Some of the statements in this communication are forward-looking statements or forward-looking information) within the meaning of applicable U.S. and Canadian securities laws. These include statements using the words believe, target, outlook, may, will, should, could, estimate, continue, expect, intend, plan, predict, potential, project and anticipate, and similar statements which do not describe the present or provide information about the past. There is no guarantee that the expected events or expected results will actually occur. Such statements reflect the current views of management of Mitel and are subject to a number of risks and uncertainties. These statements are based on many assumptions and factors, including general economic and market conditions, industry conditions, operational and other factors. Any changes in these assumptions or other factors could cause actual results to differ materially from current expectations. All forward-looking statements attributable to Mitel or Toshiba, or persons acting on their behalf, are expressly qualified in their entirety by the cautionary statements set forth in this paragraph. Everyone here at Total Communication Services Inc., is excited about this development and what it means for us as both Mitel and Toshiba providers, and more importantly, what it means for you our Toshiba phone system users. Mitel’s plans to retain key Toshiba staff and provide continued support for your phone systems is a welcome announcement and seems to portray a commitment to care for current Toshiba customers going forward. 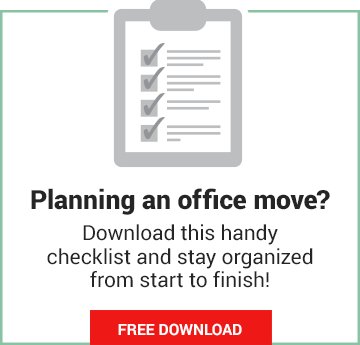 It will also help us in our previously stated commitment to continue to support you and your Toshiba systems. We are happy to see the show of support for Toshiba customers from Mitel, and though all aspects of the support that will be available are not yet clear, the future is exciting and we are looking forward to what’s ahead. In the meantime, as always, we are here with our team of Toshiba experts to continue to support you and your business communication needs. What are your thoughts are on this acquisition? Does this make you feel more secure in your Toshiba purchase? Let us know on Twitter at @totalcommserv or on Facebook by clicking the hyperlinks!